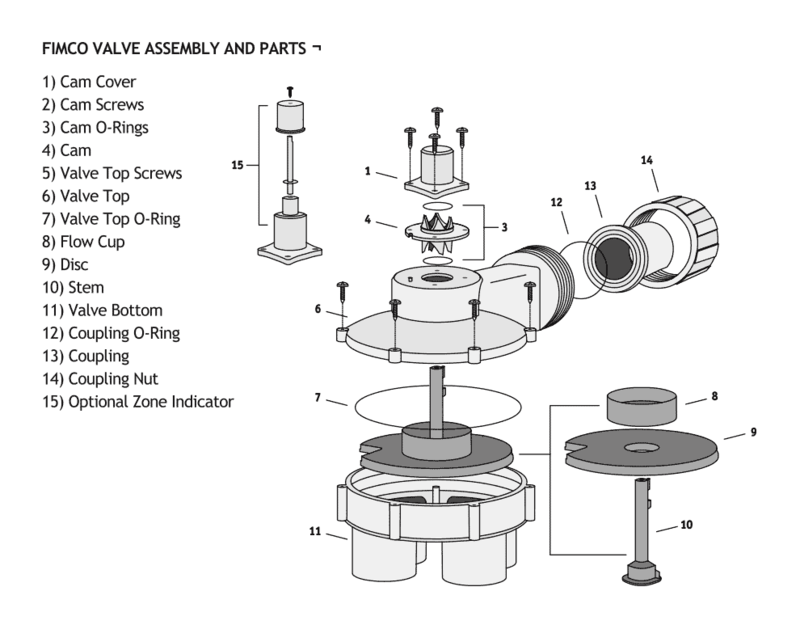 Valve Bottoms – FIMCO Manufacturing Inc. This is the valve bottom for the model #3004 or #92684 FIMCO hydro-indexing valve. This is the valve bottom for the model #3006 or #92686 FIMCO hydro-indexing valve. This is the valve bottom for the model #4004 or #92694 FIMCO hydro-indexing valve. This is the valve bottom for the model #4006/#92696 FIMCO hydro-indexing valve.